Kids will dance the evening away with their favorite adult and make a memory that will last forever. Get ready moms, dads, grandpas, grandmas, and super special people for experiencing a night to remember with your little ones. 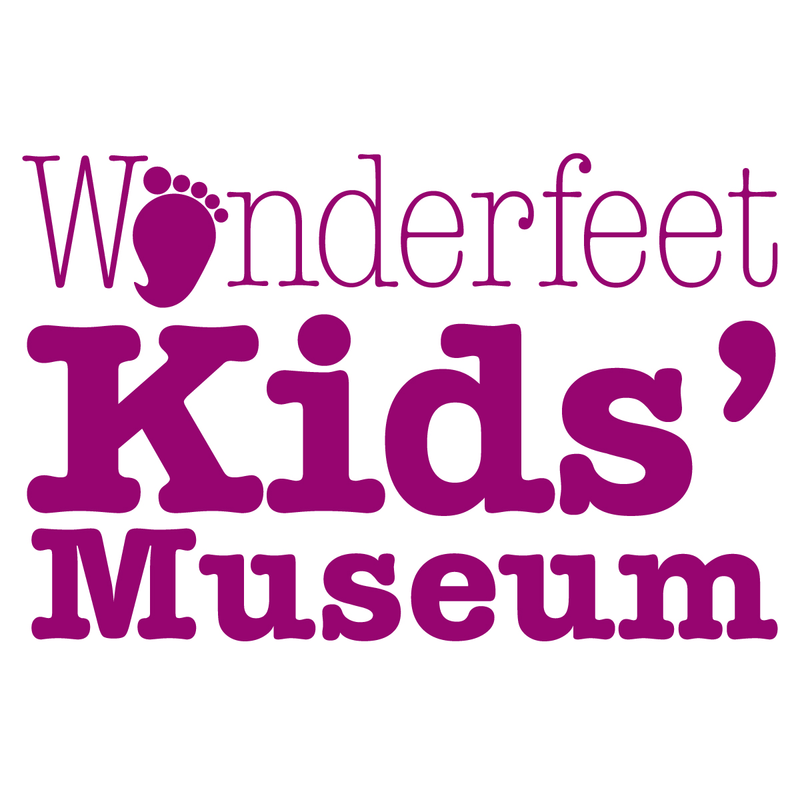 The Wonderfeet Winter Dance at The Palms for Loved Ones and Little Ones will be held February 23 from 4-6 p.m. 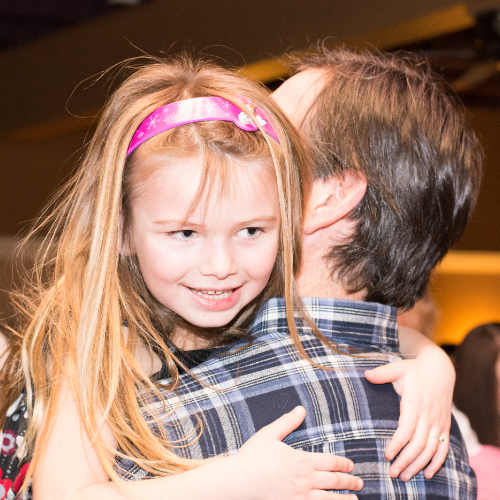 Kids will dance the evening away with their favorite adult and make a memory that will last forever with tunes by DJ Brett Myhre. Get ready moms, dads, grandpas, grandmas and super special people for experiencing a night to remember with your little ones. Couple/family photos will be taken for purchase after the event.